Fortunately, an attitudinal change resulted in joint authorship of a 242-page paperback. The authors note that Phoenix had “everything under the sun,” including “a lot of hot people in summer.” They promise hints for survival––helpful considering the 108-112 degree-temperatures predicted during my five-day stay. The book’s pages feature original illustrations and hand-lettered marginalia. Lively chapters cover standard guidebook elements: sightseeing, shopping, the arts, restaurants, day trips. The chapter called “Indian Culture,” containing information on petroglyphs, the Yaqui Tribe and a recipe for Indian Fry Bread, generated a raised eyebrow on my politically correct countenance. Why Indian and not Native American?And what about those menu prices? Three dollars tagged as a “reasonable” price for dinner and over ten dollars, “very expensive”? 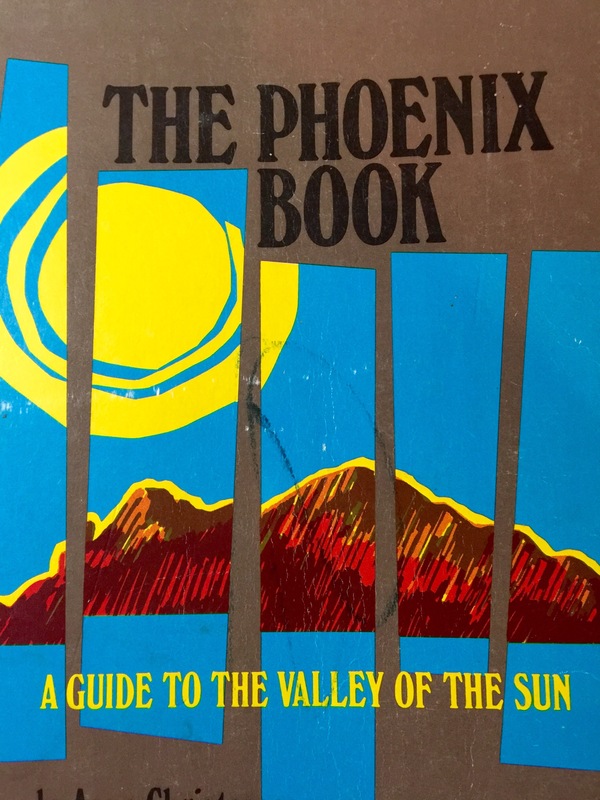 Citing these red flags is my backhanded way of drawing attention to the fact that The Phoenix Book was written and published 43 years ago by Anne Christensen, a longtime resident from a prominent Arizona family, and…me, the newcomer. My former husband and I only lived in Phoenix for two years moving to Washington State in 1973. The Phoenix Book sat on my bookshelf, unread for several decades. Just before my current trip, it occurred to me that the writing in a book, like entries in a journal is an indicator of the author’s interests, style, and personality at a particular time. I tossed my copy into my backpack in case I’d have time for introspection. I did not intend to use The Phoenix Book as a guidebook. I was accompanying my wife, a participant in the conference that would select a new Methodist bishop. While she was at meetings, my goal was to spend four days finishing a magazine article on smallmouth bass. I planned to hunker down either in our spacious, over-air-conditioned room at the resort or at the Scottsdale Library. Every day would include one or two swims in the hotel pool. I’d spend one day checking out the campus, including writing time in the library, of Grand Canyon University, eleven miles away, where my daughter was doing a distance learning graduate degree. On the day I took the hotel shuttle to the Scottsdale Library, it was 110 degrees; I stayed in the cool library until dinnertime. The temperature was still 108 degrees. Neglecting to carry along my own guidebook, I asked the reference librarian for a good place to eat nearby. 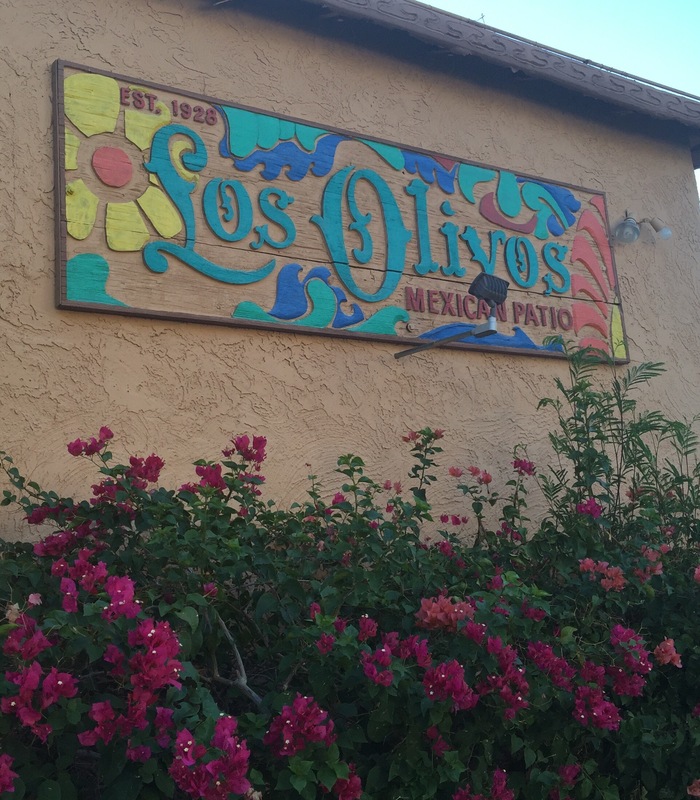 She gave accolades to “a little old Mexican place, Los Olivos Patio. It’s been around since the 40s.” The place was charming, the service was fast, and the nachos were excellent—generous amounts of shredded beef, cheese, and guacamole. 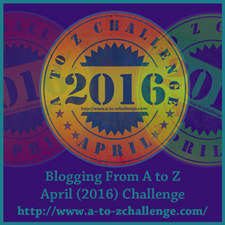 Anne and I wrote an equal number of chapters and edited each other’s work. However, she had the resources to dine at most of the restaurants and to finance the book’s publication, though I went enough times to be able to comment: “We left some oversized tips to compensate for the carpet of crackers drenched by mirthfully overturned water glasses.” She had four children, I had one. She was responsible for most of the fun “Across, Down and Around” chapter which listied activities for children and families. She solicited blurbs for the back cover from two former mayors (one, John Driggs, happened to be her brother) and one from the majority leader of the Arizona State Senate who became a member of the U.S. Supreme Court: Sandra Day O’Connor. Anne got our book into the Chamber of Commerce and for a time, it was a best seller generating multiple small print runs. I was grateful that by the fifth printing, my four-year-old was able to add a drawing alongside the Christensen kids’ illustrations. Anne and I had met when we had collaborated on an editing-writing project for our church. Our mutual enthusiasm for the Valley and for working together resulted in The Phoenix Book. Without committing gratuitous self-congratulation, I stand by the book we wrote and see that person who liked to write, who preferred an informal style, appreciated the talents of a co-writer, and enjoyed exploring are still components of who I am and what I like to do today. I also recognize that the glass half-empty individual who first visited Phoenix, who had to be wooed by “the sunsets, the somewhat stately saguaros, the friendliness of the people and the leisurely pace of life” is still with me. I admire those who greet new situations with a sunny, positive, open attitude. Optimism is a more natural posture for me now, but I do have to nod at the unattractive person (not my wife!) who often wakes up on the wrong side of the bed. I have to shake my finger at this shadow side who ignores her abundant blessings of family, creature comforts, and the time and ability to keep on doing what I love to do: writing.